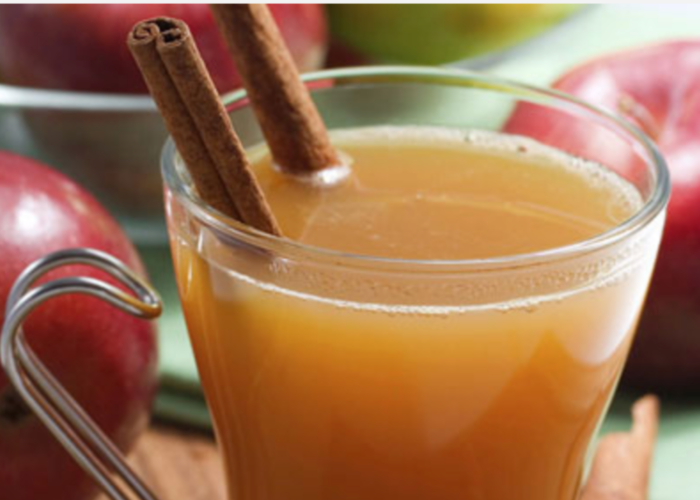 This hot buttered apple rum is a warm spiced beverage to share with friends on a cool autumn evening. 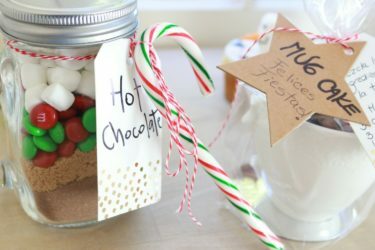 The flavors are perfect for the fall and winter seasons, and if you serve this at your next holiday gathering, it might just become a family favorite! It's easy to make and combines the tartness of apple cider with seasonal spices like cinnamon and cloves. Add in the sweetness of natural honey and that kick from the rum, and you've got an instant classic. Oh, and if you're not sure about adding that teaspoon of butter at the end, just trust us and go with it. You'll be glad you did! 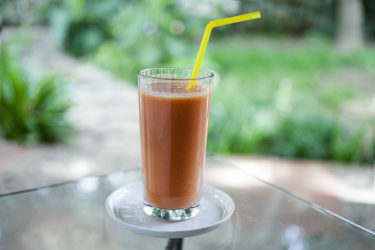 You can easily make a virgin version of this drink. Just skip the rum and call it a hot buttered apple cider! Photo and recipe courtesy of Golden Blossom Honey. In a large pot, heat apple cider, honey, cinnamon sticks, cloves, allspice and lemon peel. Bring to a boil, cover, reduce heat and simmer for 15 minutes. Carefully pour hot liquid through a fine sieve, removing spices and lemon peel. Return liquid to pot and stir in rum. 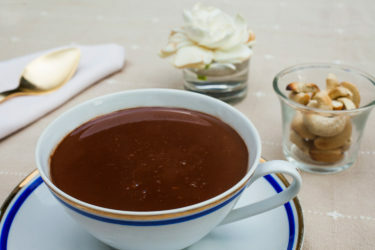 To serve, ladle warm drink into cups and top each with about ½ teaspoon of butter.